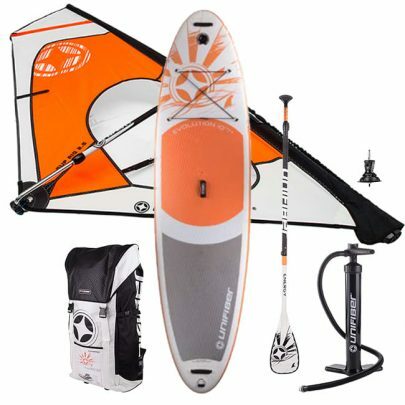 Comes in sizes: 1.5, 2.5, 3.5, 4.5 & 5.5 m2. All sails sizes fit in a bag with a maximum length of 1.20m so easy to store and carry. 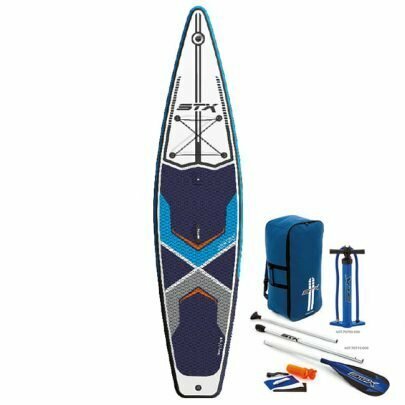 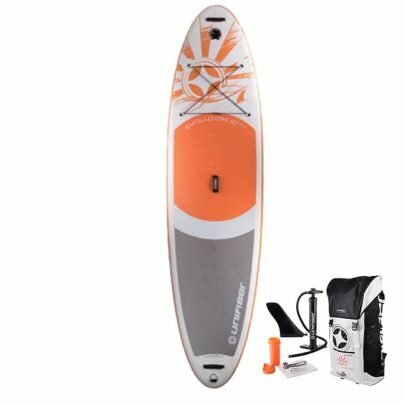 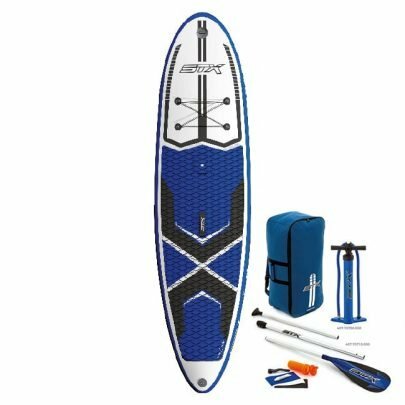 When you have an inflatable iSup or iWindurf board with windsurf option this super compact rig pack is your next toy to discover windsurfing. 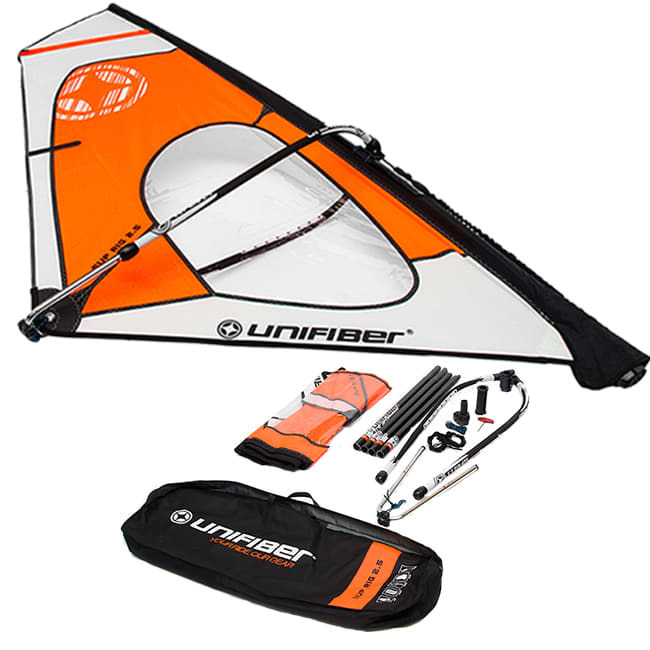 All sails sizes fit in a bag with a maximum length of 1.20m so easy to store and carry!